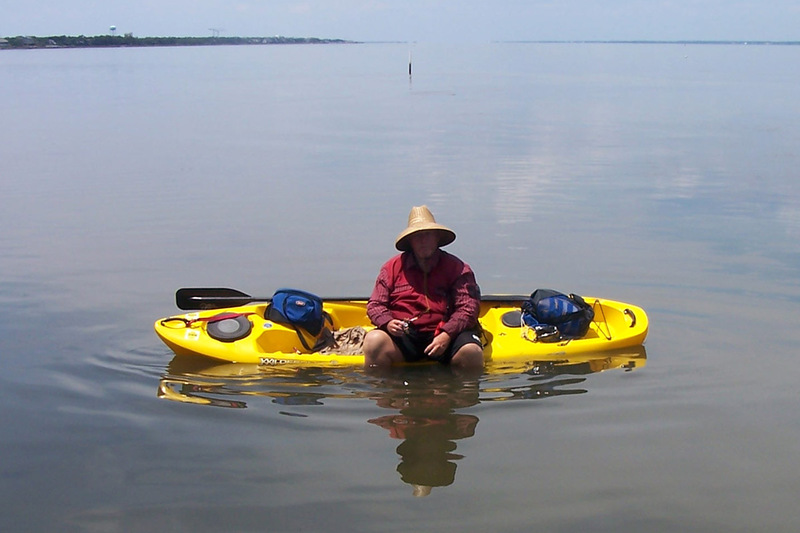 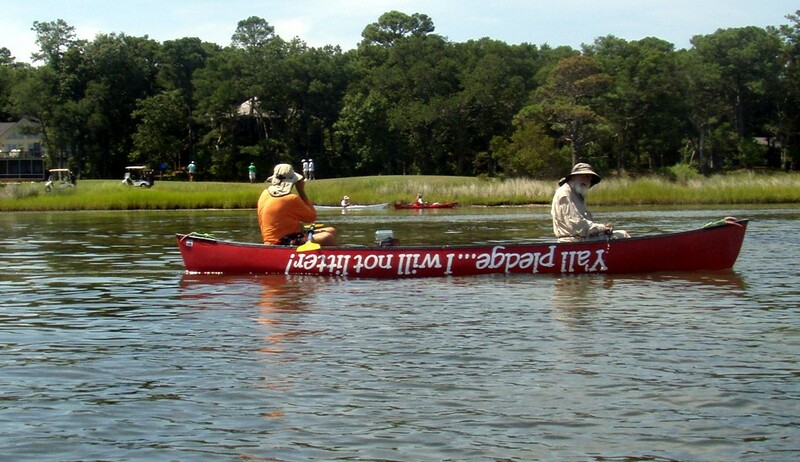 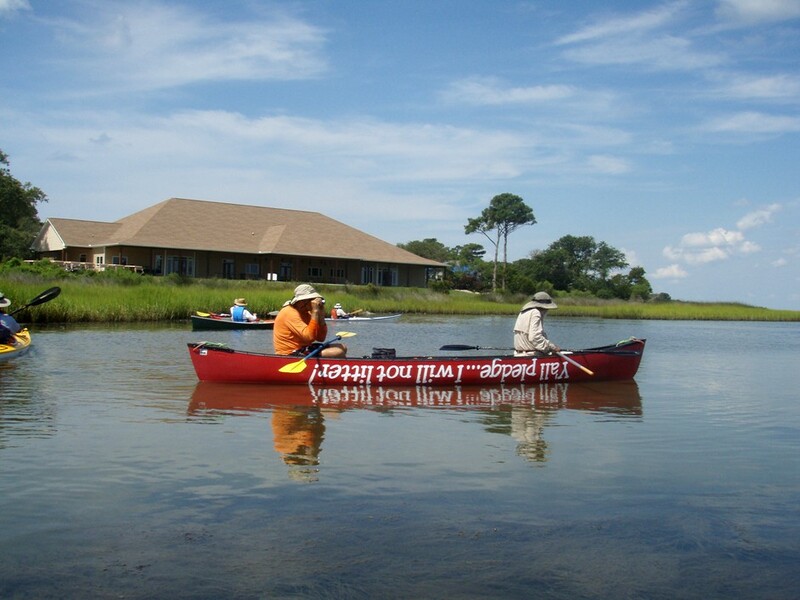 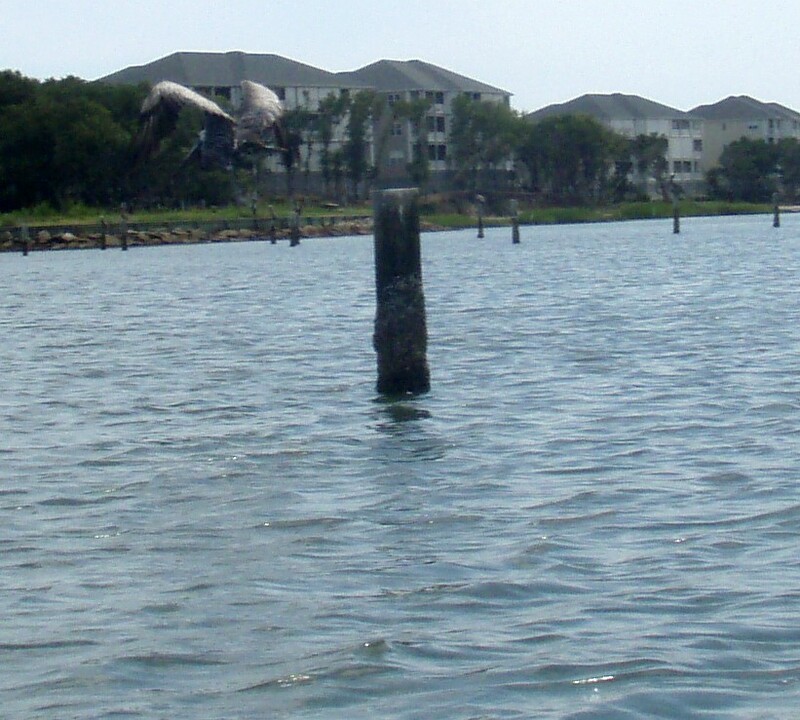 Bogue sOUND canoe and kayak trip with Elmer Eddy, The White Oak River Trash Man. 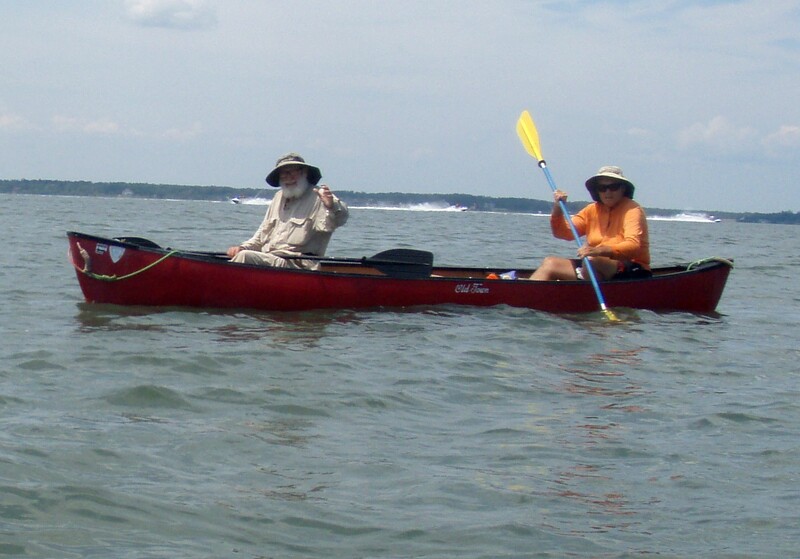 Elmer Eddy, The White Oak River Trash Man took us on a nice Bogue Sound canoe and kayak trip today. 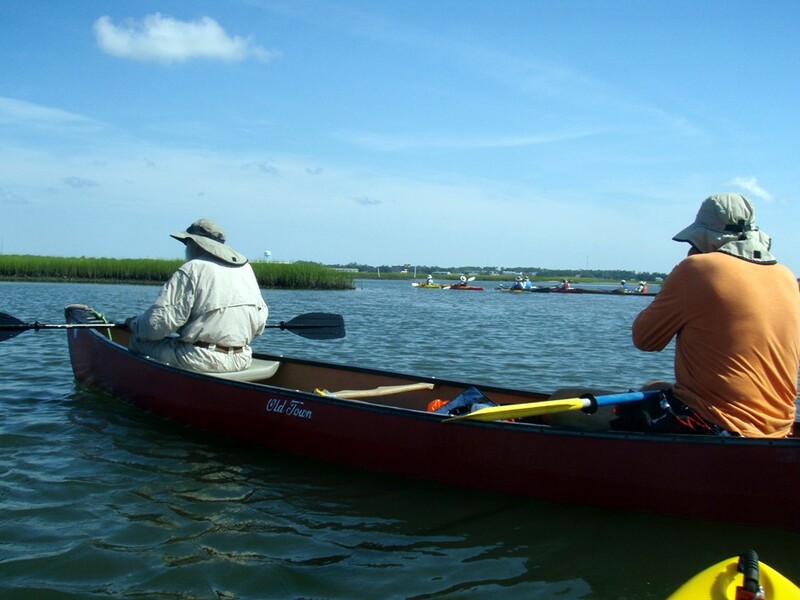 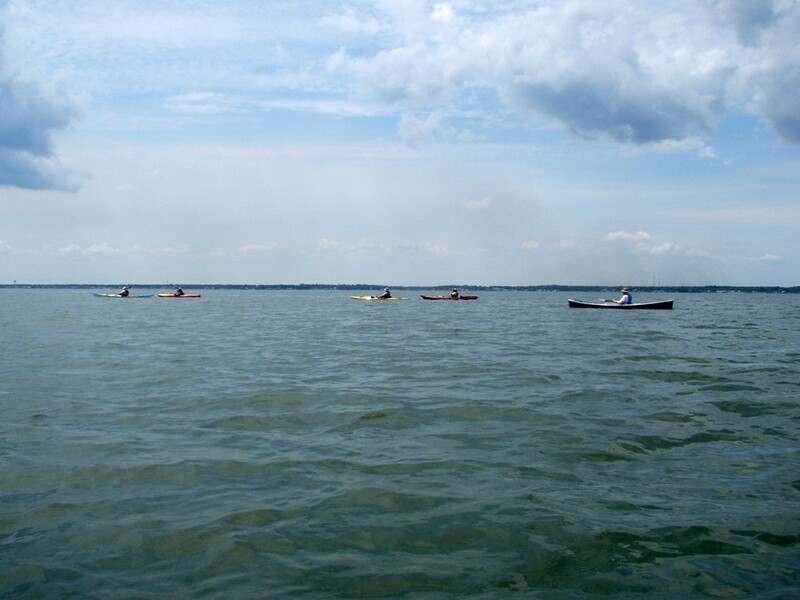 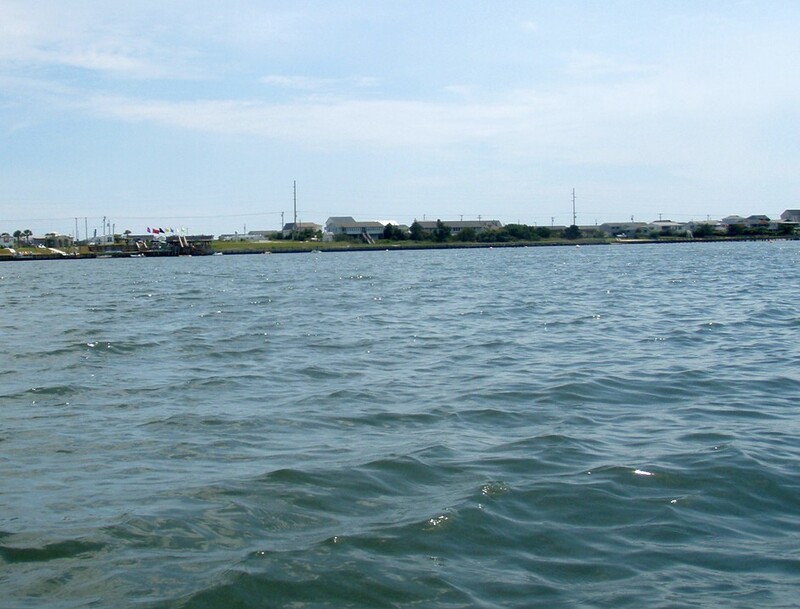 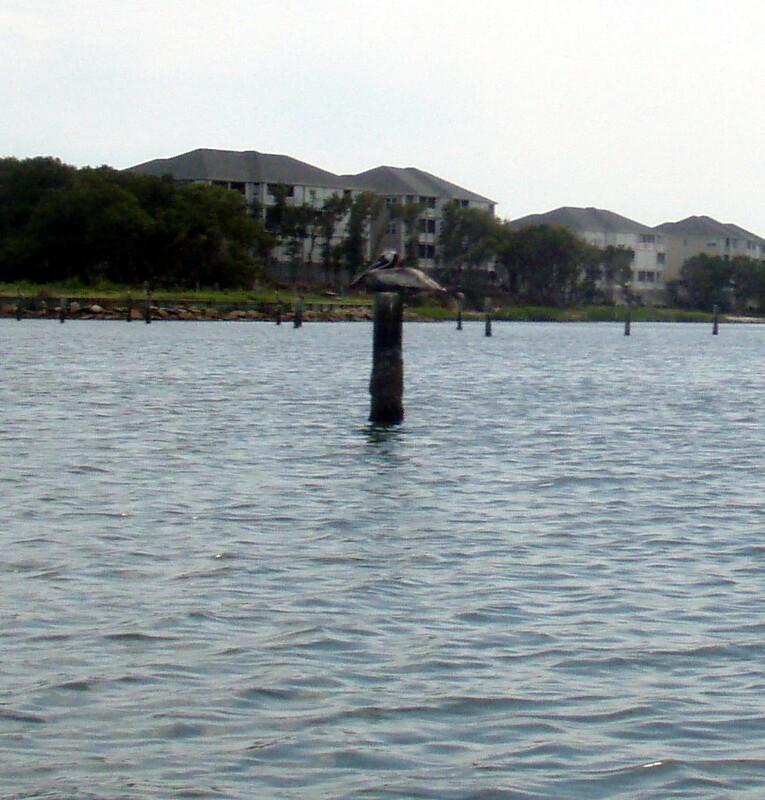 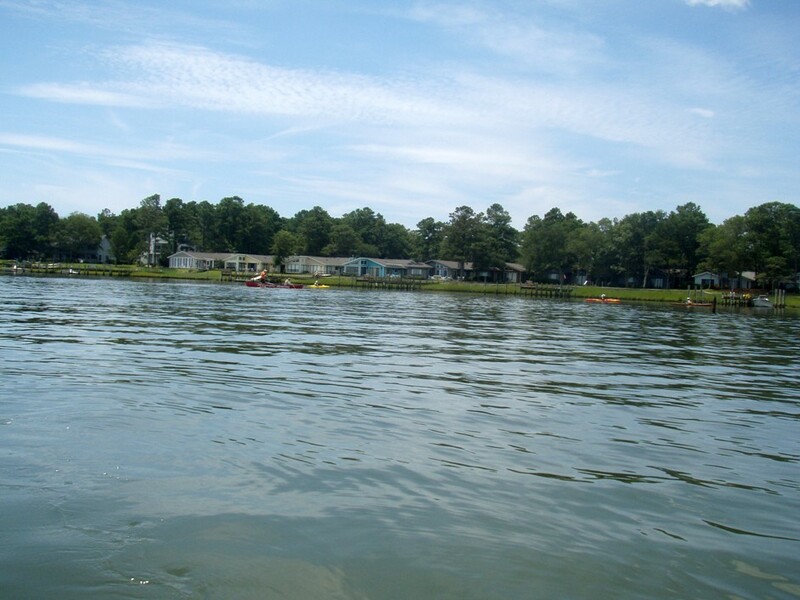 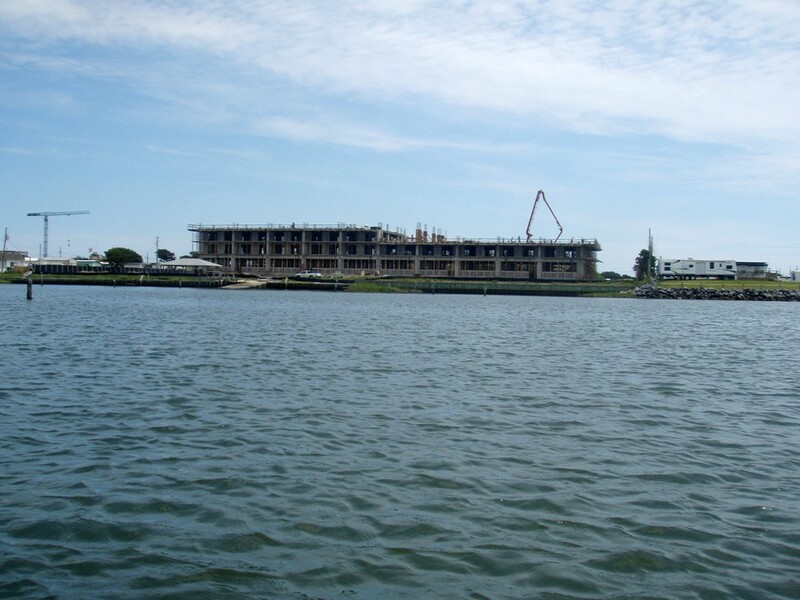 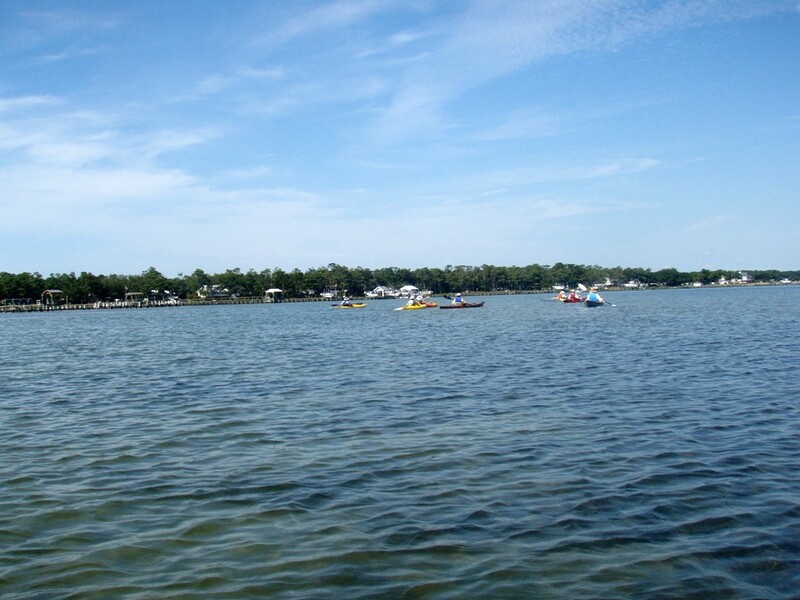 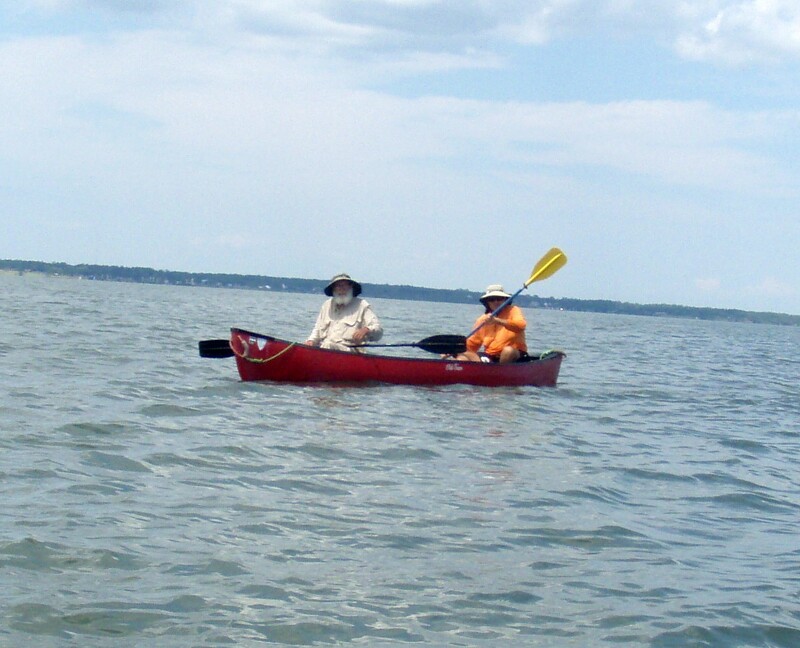 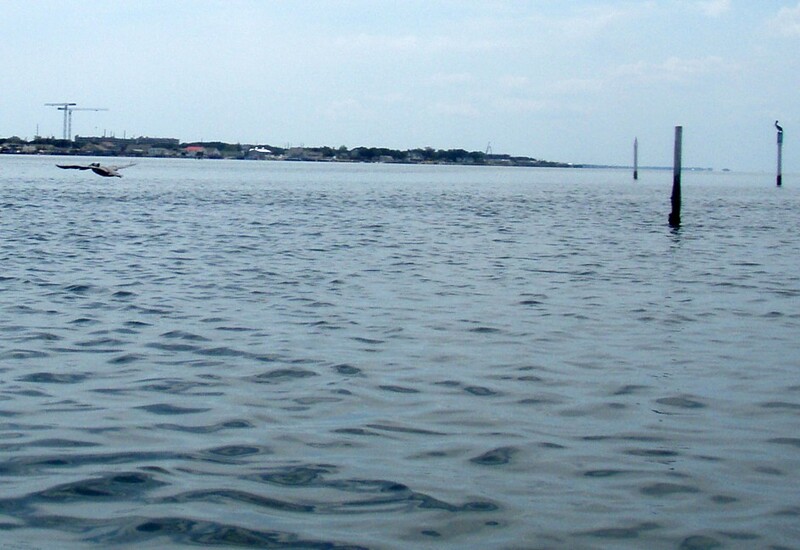 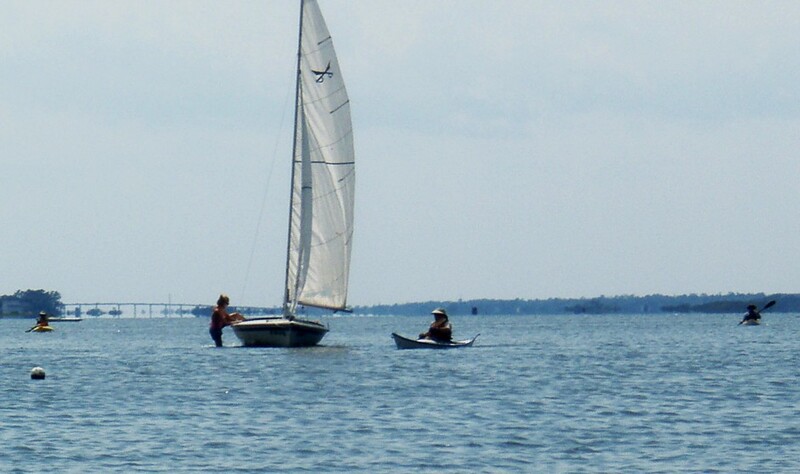 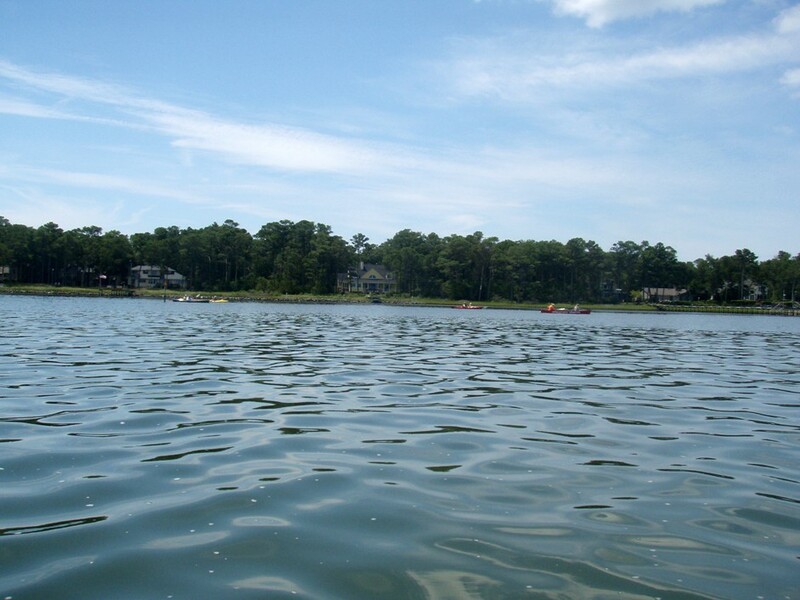 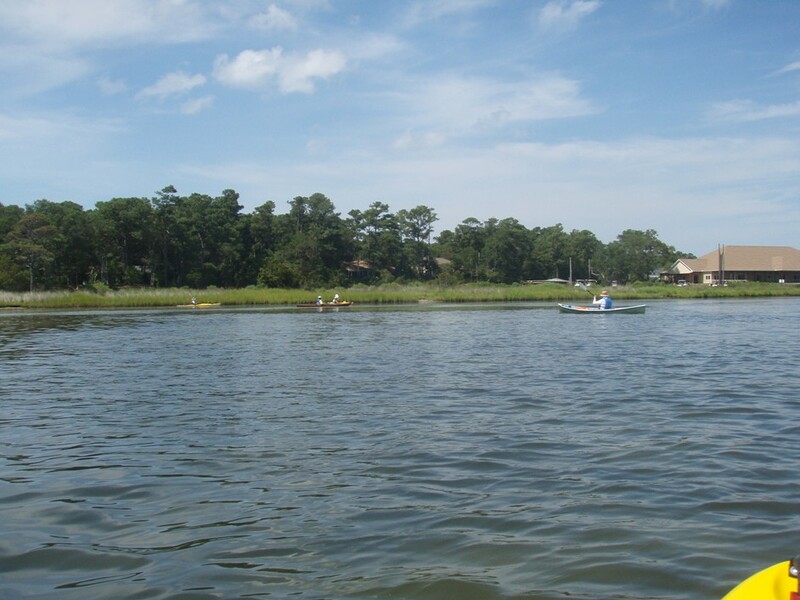 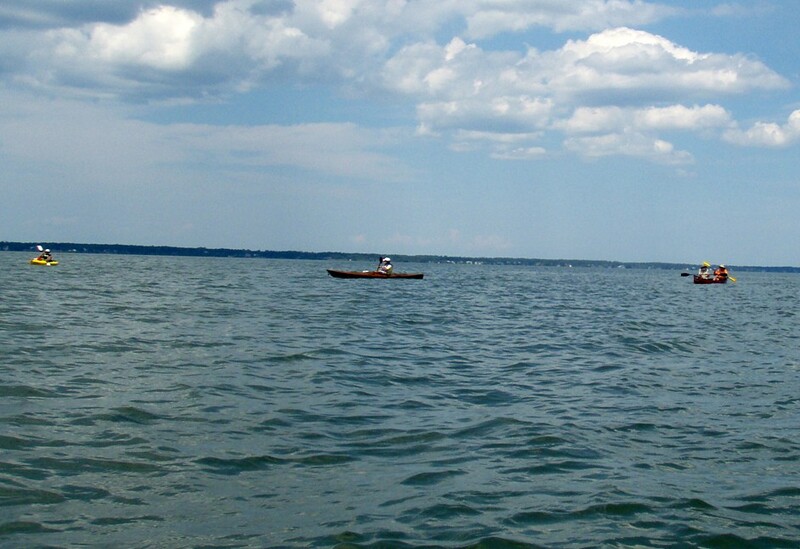 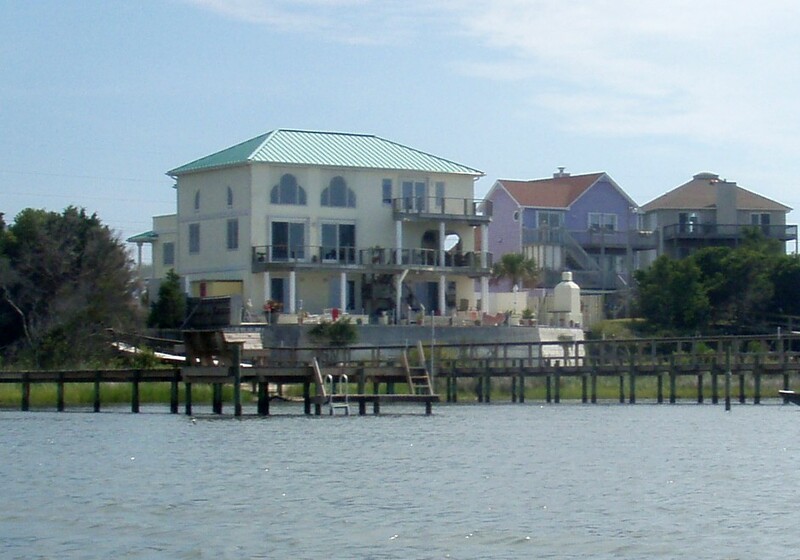 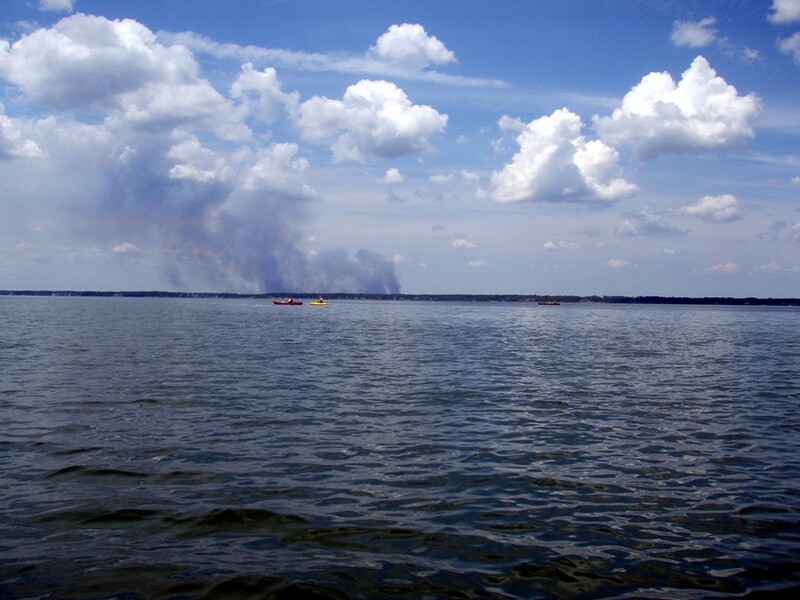 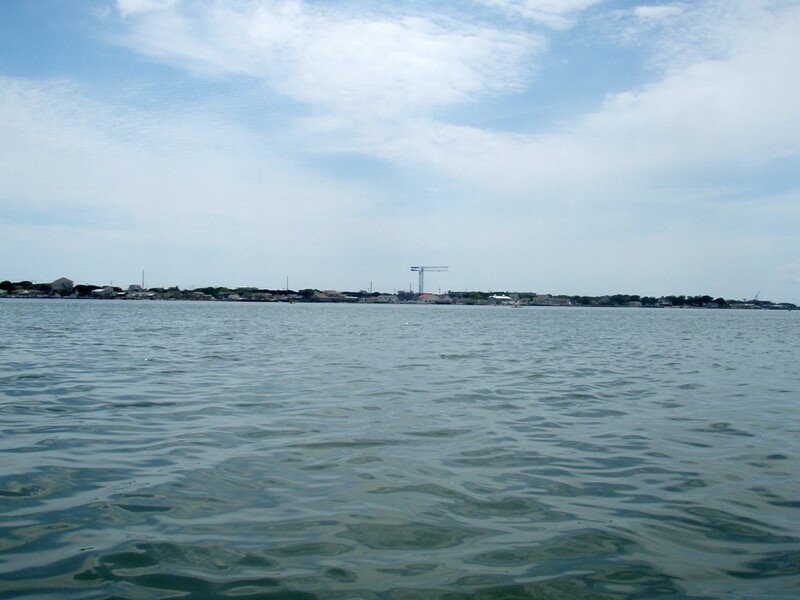 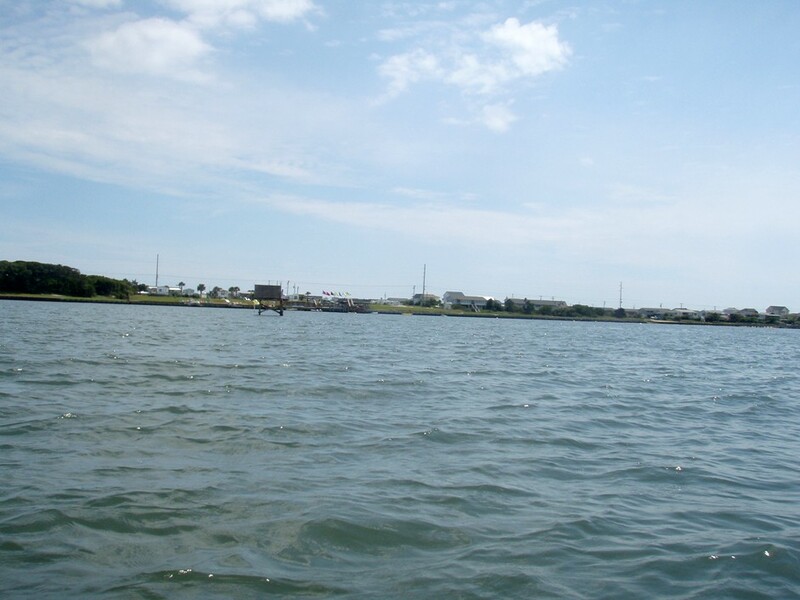 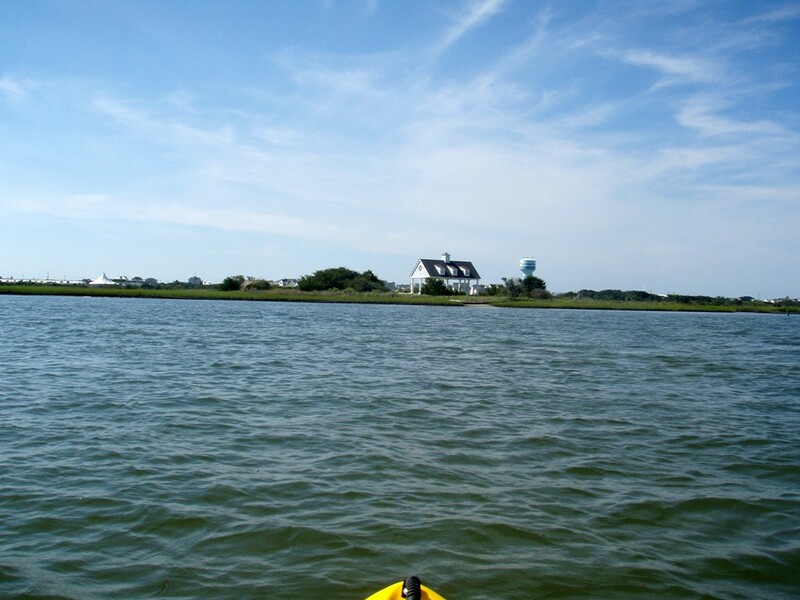 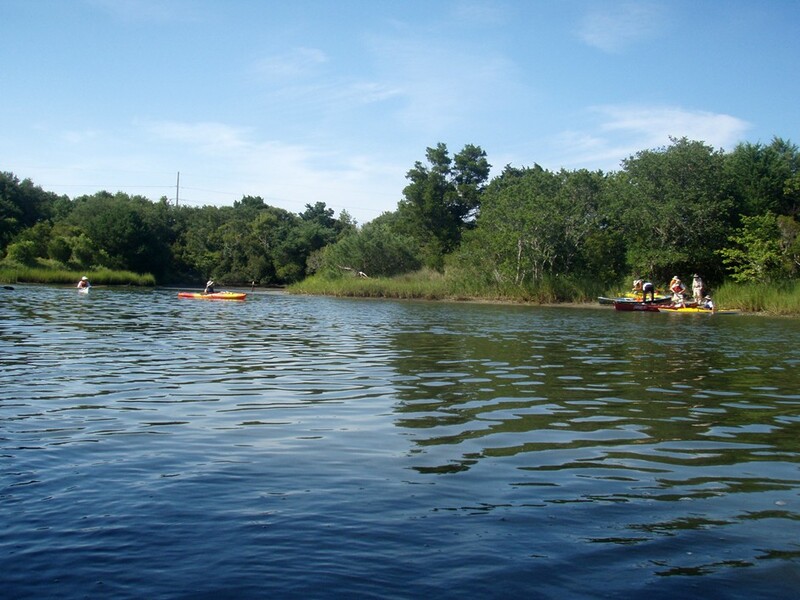 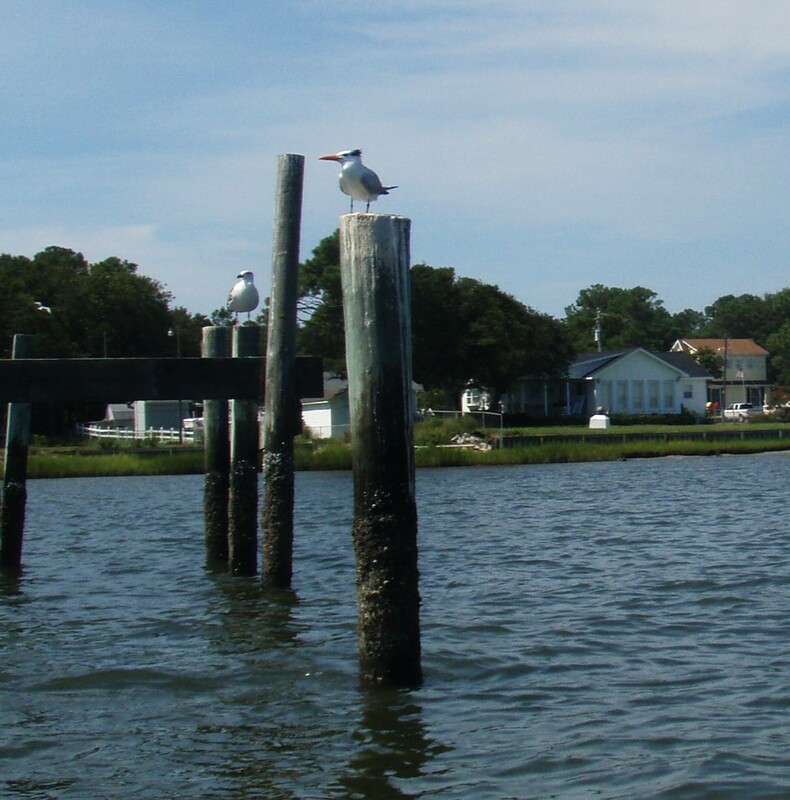 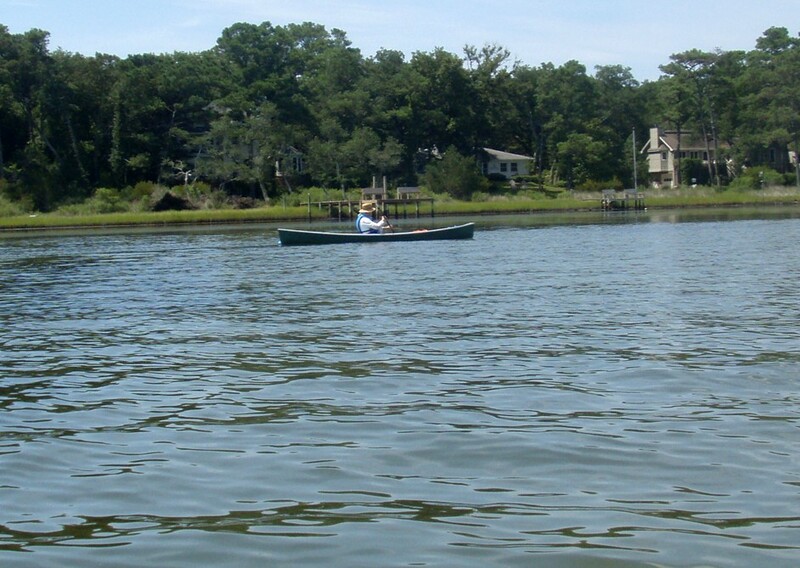 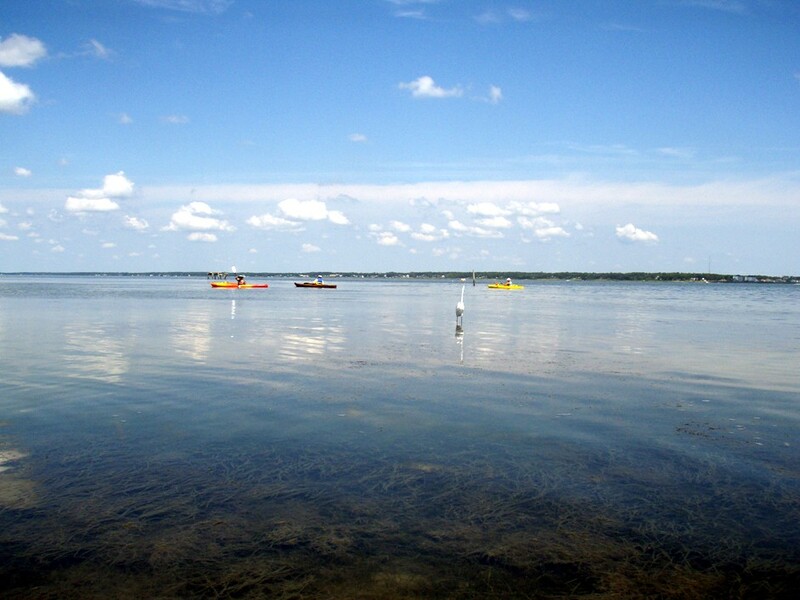 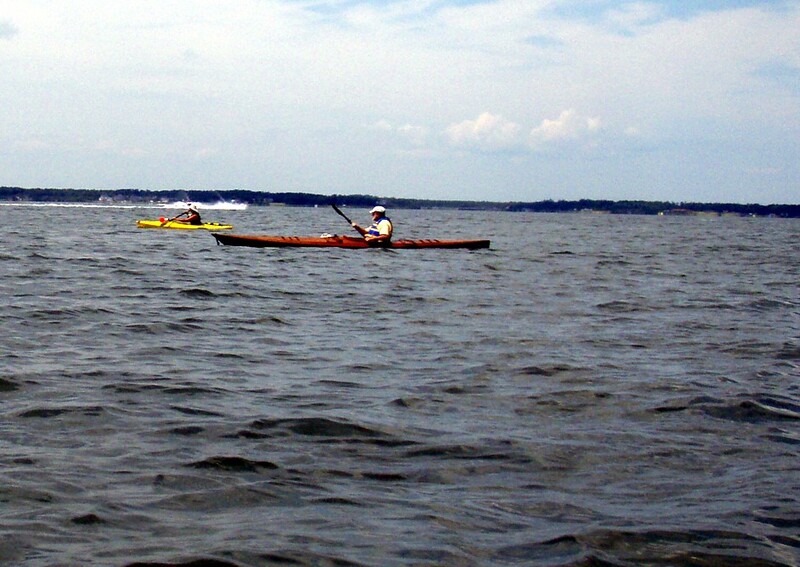 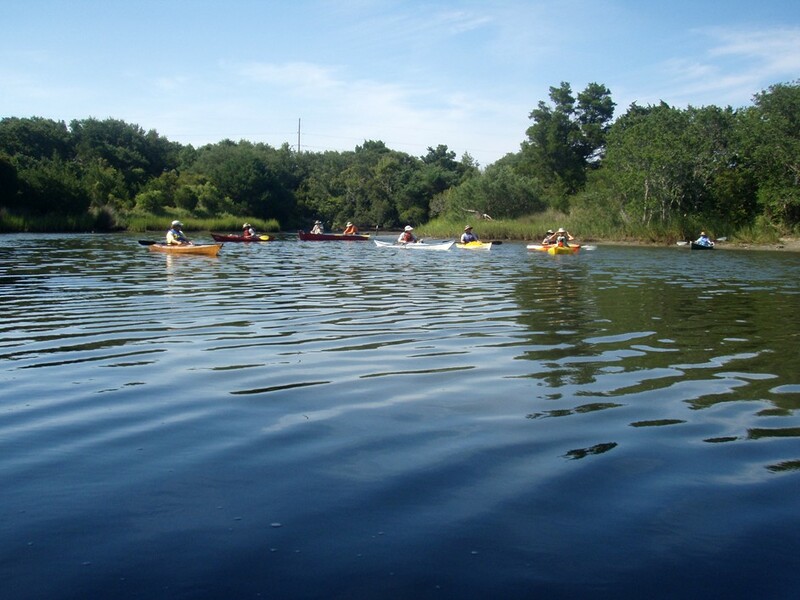 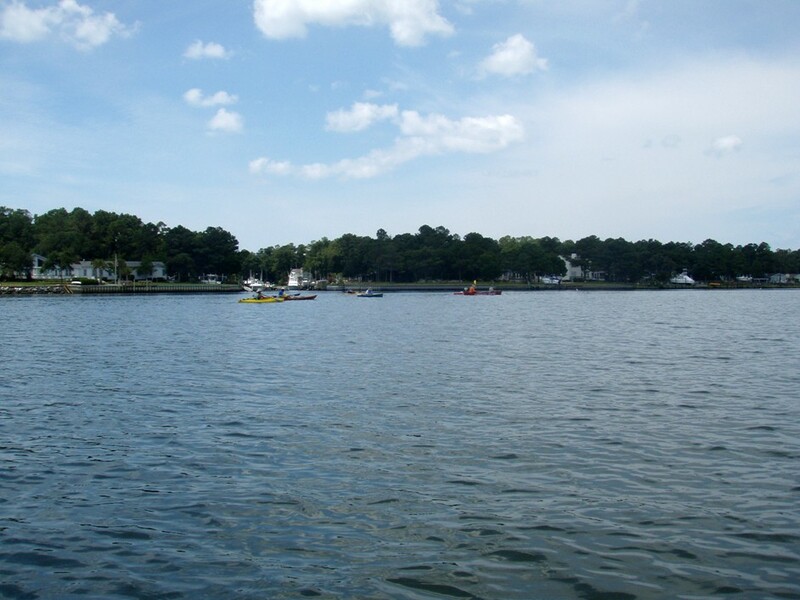 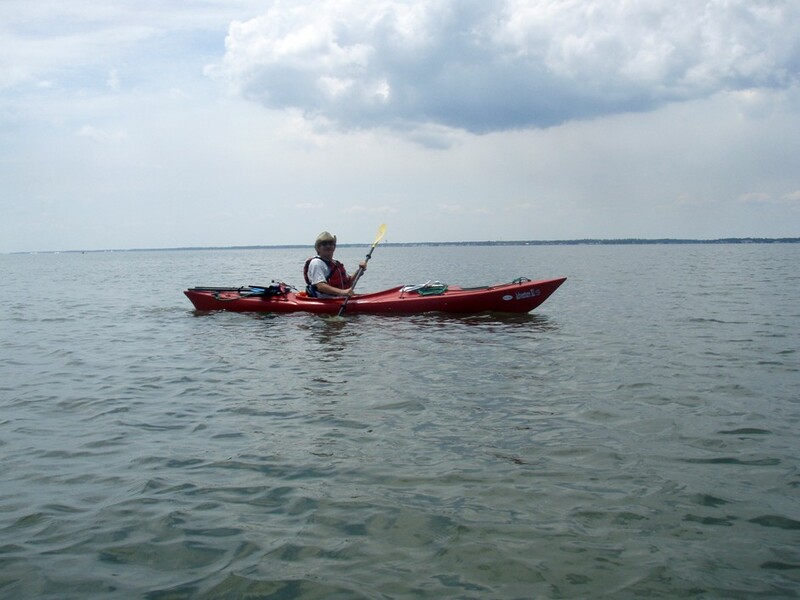 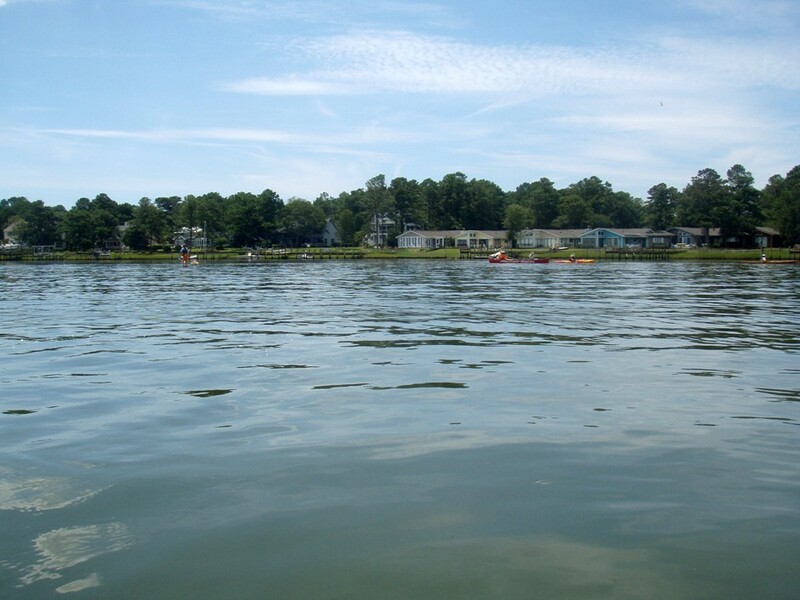 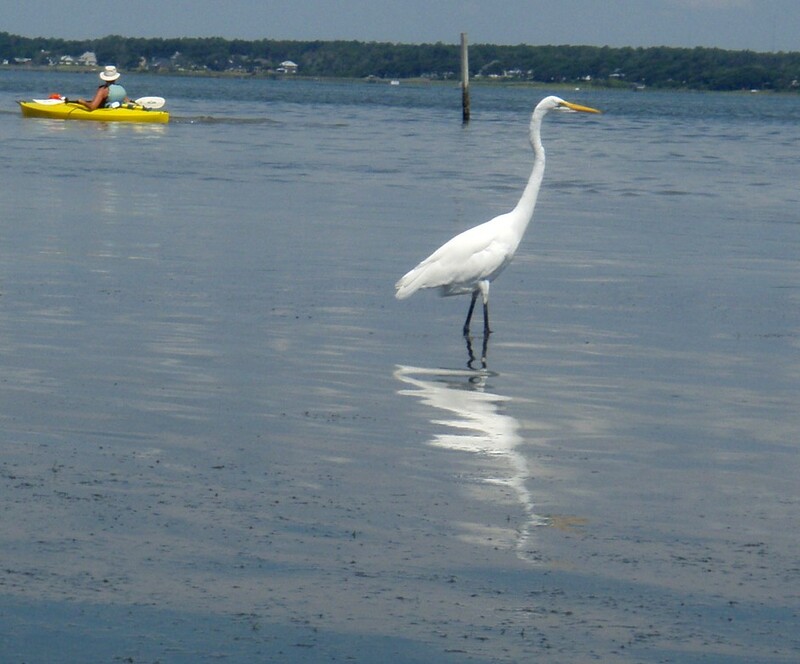 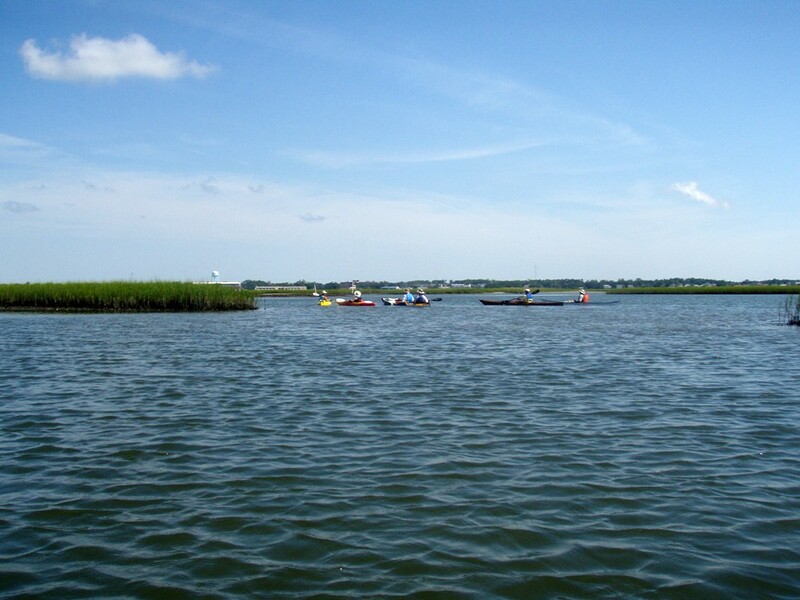 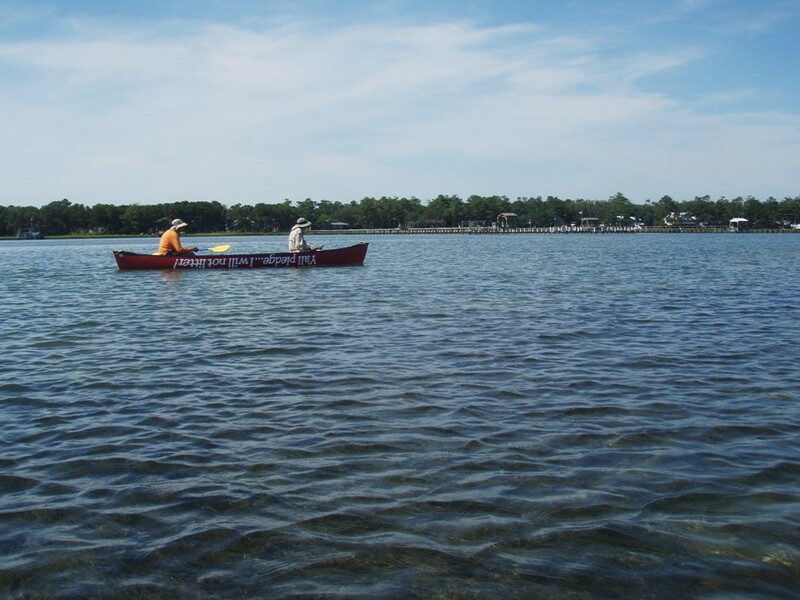 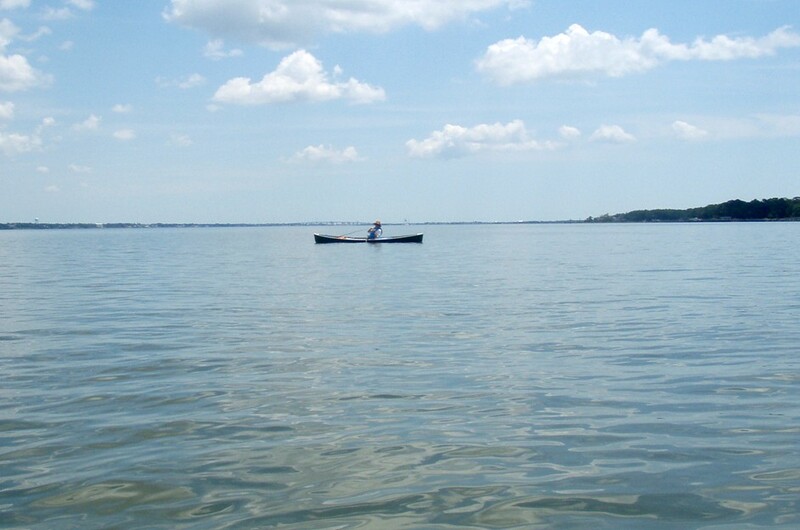 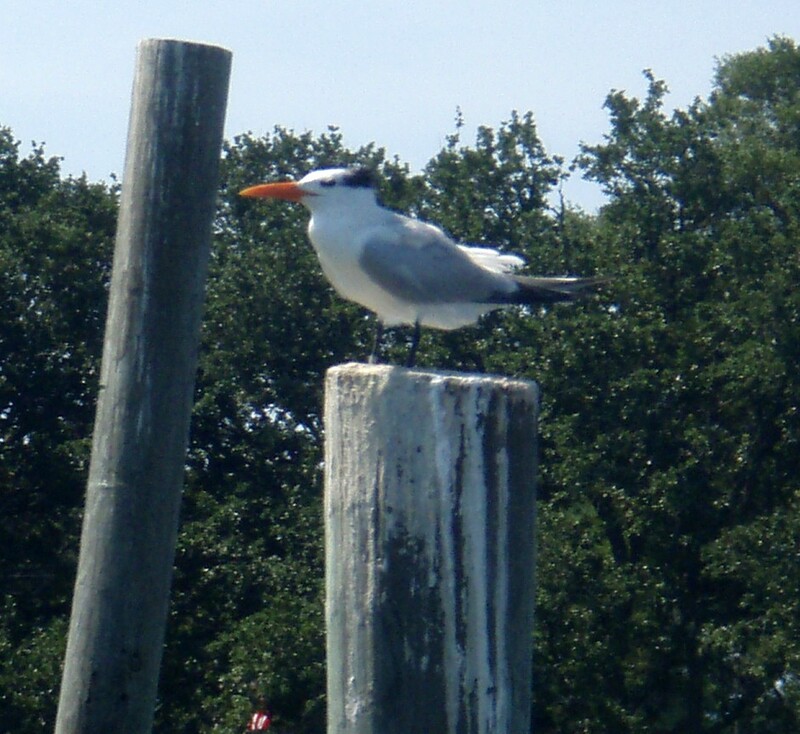 Bogue Sound canoe and kayak trip. 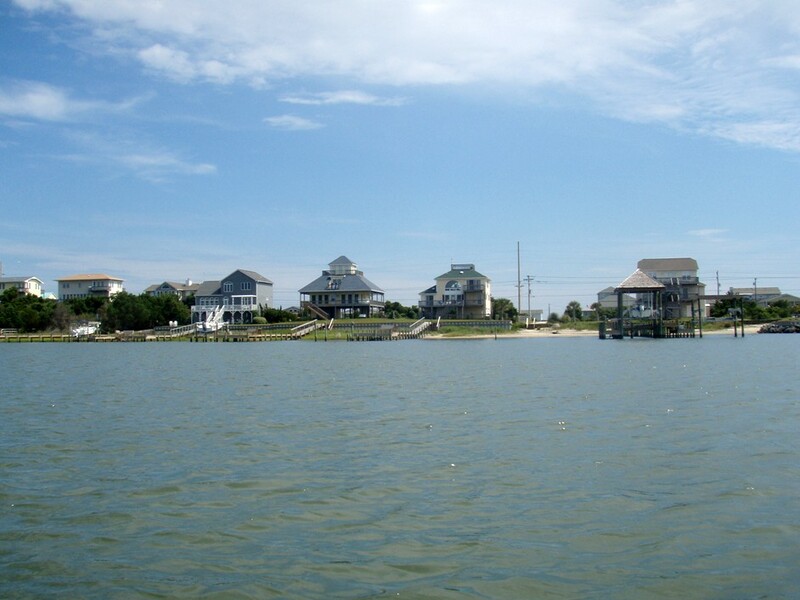 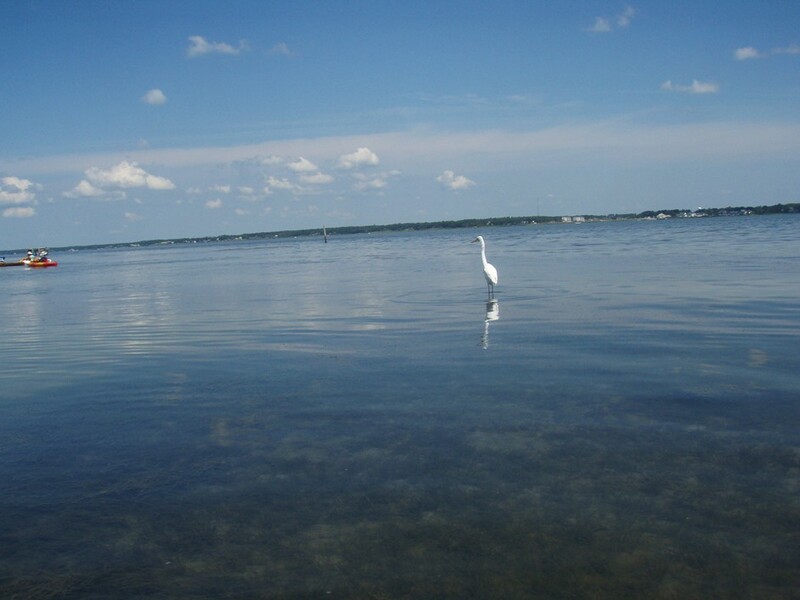 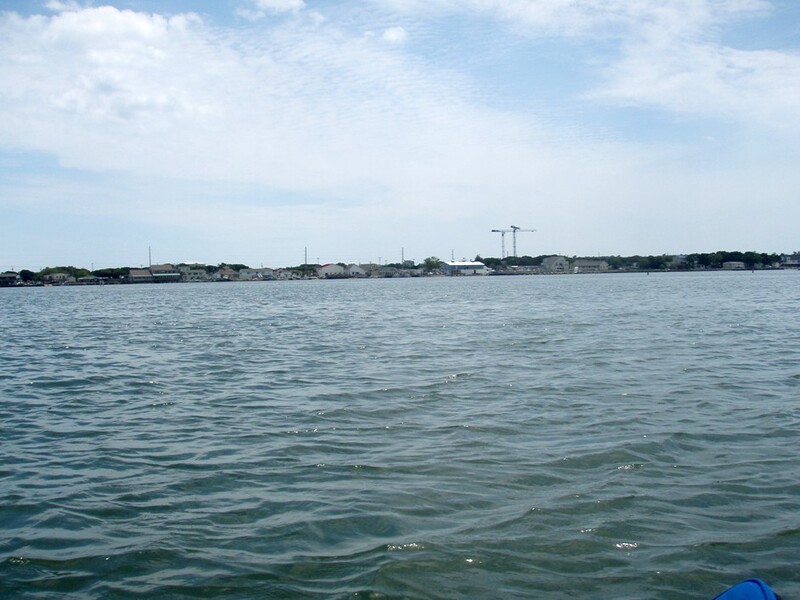 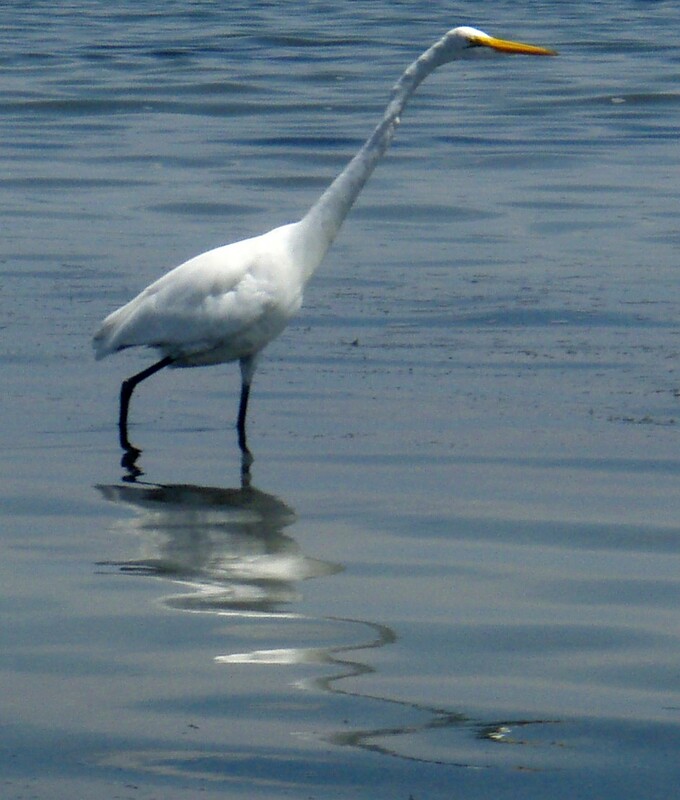 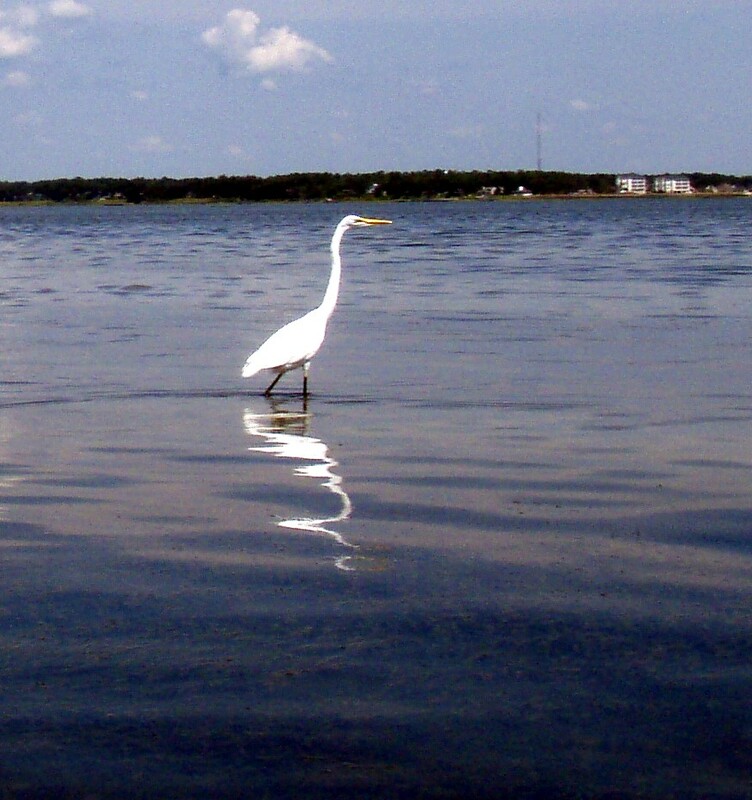 It was a beautiful day on the Bogue Sound today!